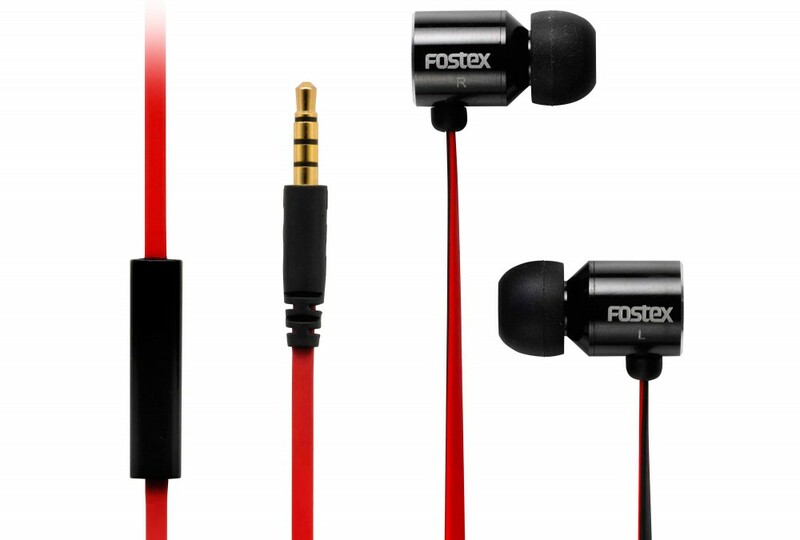 Fostex are a pretty big name in audio products, and I was happy to have a go on two of their best selling items. 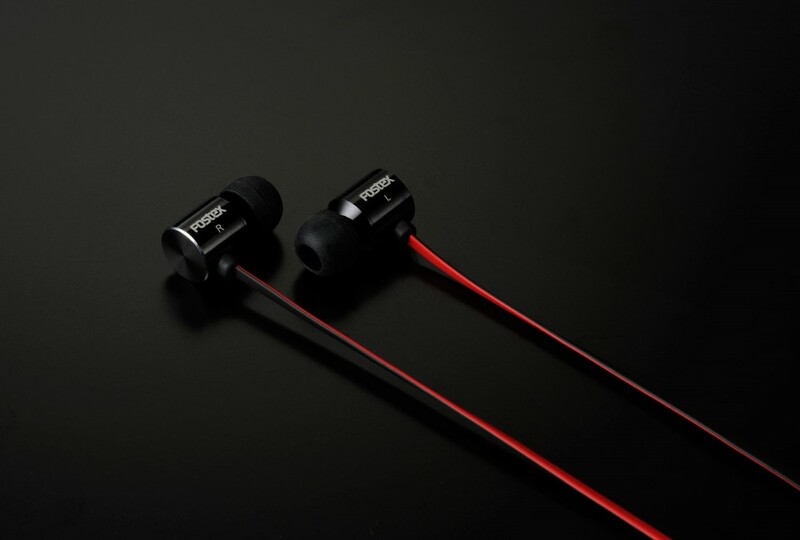 The TE03 and TE05 vary between £39 and £95 respectively, and look to be a couple of popular in ear headphones. 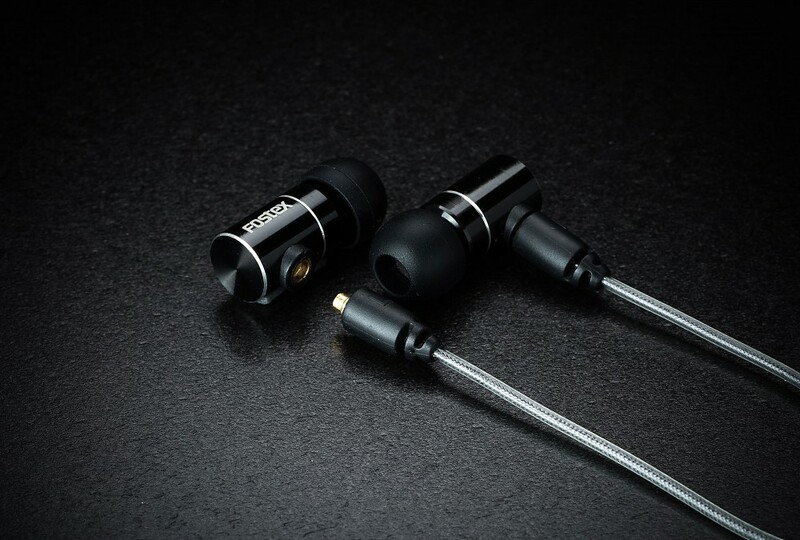 Coming in at £39, the TE03’s are aimed at the everyday use market. Due to them being made from aluminium, they feel good in the hand and in the ears. I am also a massive fan of the non-tangle cord. I was unable to tangle the cord, and I do tend to just shove them into my bag, though I did notice that they didn’t have as much of a premium feel. Bass can be heard on most tracks and isn’t too in your face. Midrange sounded a bit busy and the treble was pretty non-existent. Basic pop and R’n’B tracks played pretty well, though they did seem to lose it on more complicated tracks. Classical tracks, and over produced albums did tend to sound a bit harsh over time. Overall I found the TE-03 would not be a good commuting device. These are good for in-office music listening or being at home. The TE-05 comes in at just under £100, and when it comes to that much, I do tend to expect a high quality listening experience.The TE-05 offers a whole other level of listening experience compared to the TE03. This level change can also be felt in the change of a more premium material use to manufacture them. 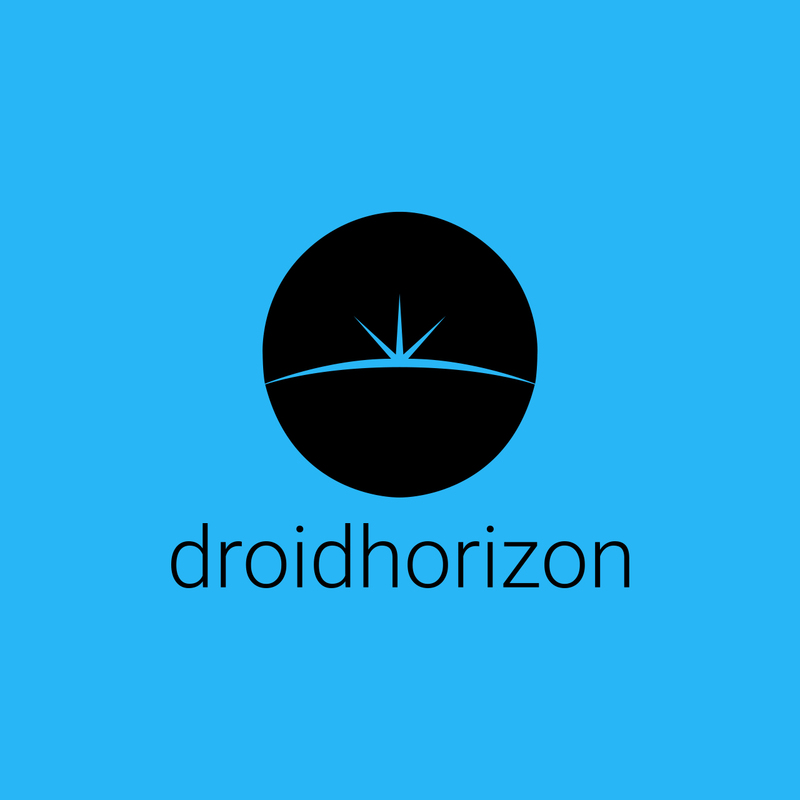 The overall casing look and feel are just that bit better. An added feature is a detachable cable, though I am unsure why this was put in place. I couldn’t think of a situation where I would need to change the cable, apart from if I were to damage the cable somehow. 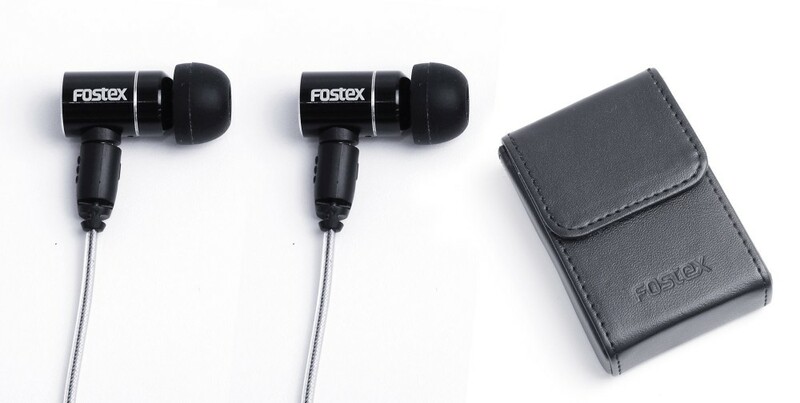 They offer a much better bass experience, which is tighter and more cleaner. Overall I found them to be a bit harsh on the highs, though after prolonged listening they did tend to round off after a while. These are now my daily driver and have enjoyed using them on my daily commute. They sound great and I would think definitely worth the price tag.